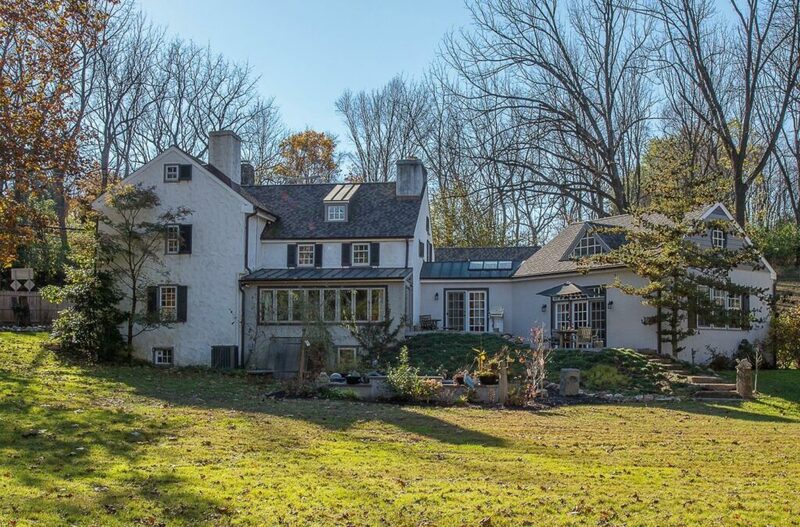 Enchanting 5+ acre farm and farmhouse in Malvern’s beautiful Great Valley, complete with spring house, equestrian facilities, pastoral, winding creek flows and frontage. Walk to impressive new Katie Markley GV elementry school campus and athletic fields. Just a few moments to Malvern’s shops, bustle, taverns cafes and Kimberton Whole Foods. 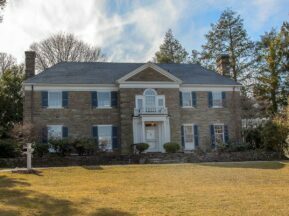 The best of Chester Co old world charm meets best of new, sophisticated family living in this colonial farmhouse hybrid with its numerous charming fireplaces and practical yet impressive new addition living spaces. Updated granite kitchen w pendant lighting and island, SS appliances and wine bar glass refrigerator. Kitchen opens completely to step down, soaring vaulted FR. Both rooms offer excellent egress thru sunny atrium doors to rear set patios with classic, private views of meadows, pastures and stream frontage. Family room has loft, lots of windows, full bathroom and beautiful hardwood timbers and floors. Cozy dining room and large living room each have fireplaces, bookish built-in cases w forged iron hinges, bright windows and heritage hardwood floors. Bonus solarium for home office/den use. Second floor has four bedrooms sharing full, modern hall bath, with twin bowl vanity. Garage has transom to kitchen back door. Full, unfinished walk out lower level. Two corraled pastures and stables for equestrian pursuits.